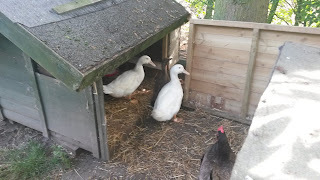 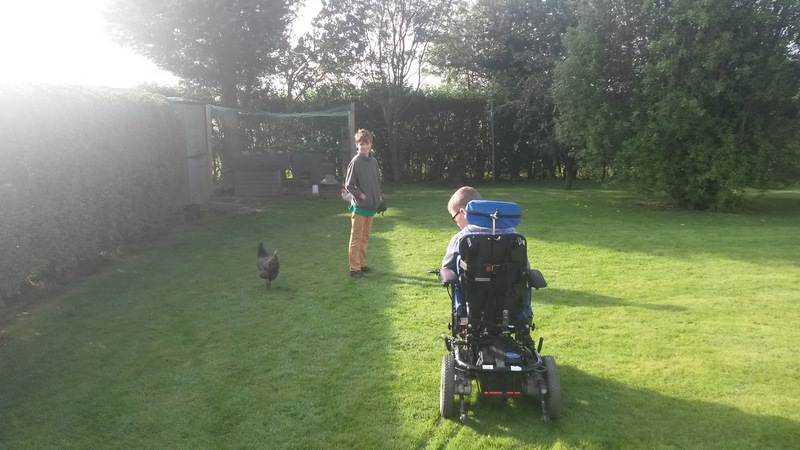 Whilst Jonathan and Ruth have been away we have been looking after the new ducks and the hens. 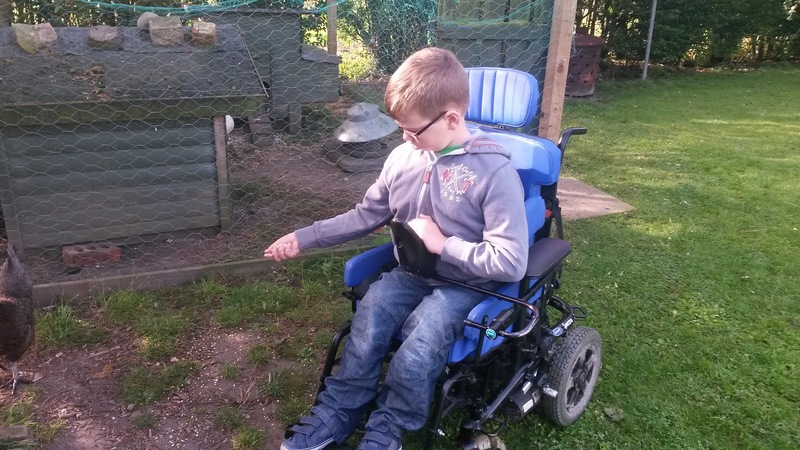 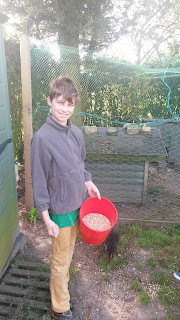 Luke has really enjoyed feeding them and looking after them. Ed had a sleepover last night so he went with Luke this morning to let them out and feed them.